Would you like to know what’s currently going on in plant science and what research areas are out there? 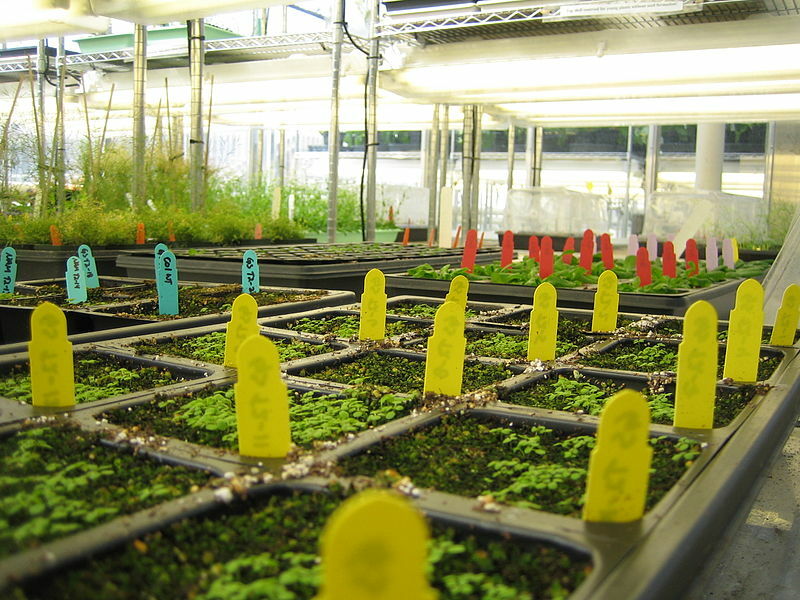 I am curating a list of plant scientists on Twitter – which without a doubt is not complete, so if you are a plant scientists who is not on there, please let me know and I will add you! i am surprise i like it! i will make a same!